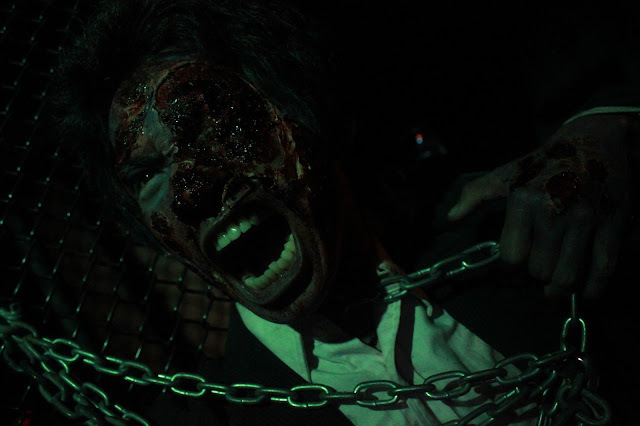 Be afraid, be very afraid as Sunway Lagoon will be unleashing hell once again with the return of Nights of Fright 5 (NOF 5)! Touted as Malaysia’s biggest and scariest festival, NOF 5 is set to bring a brand-new slate of fear-infused attractions and experiences as well as some classical horror favourites for thrill-seeking adrenaline junkies and the courageous. Some of the returning classics include Pontianak vs Pocong, The Ghostbusters Adventure LIVE!, Zombie Apocalypse and Horrorwood Studios. 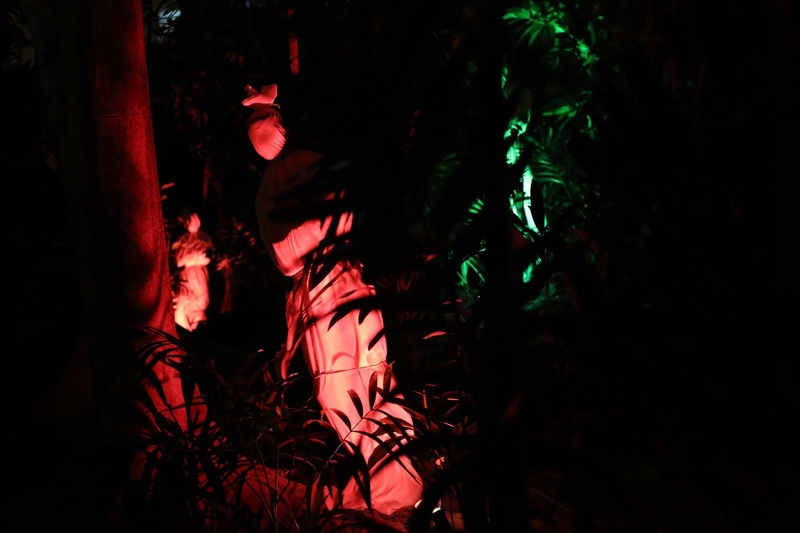 For the new addition, visitors can start off by experiencing The Island of the Dolls, which is a replica of an accidental tourist attraction in Mexico filled with creepy-looking dolls. Also try out the new Ouija inspired from the horror movie of the same name. The board is located in the mysterious and long abandoned attic of Mr. E.J. Bond Esquire’s home. There are more new horror attractions at NOF 5, so visit Sunway Lagoon from 7 until 31 October 2017, at 7.30pm – 11.30pm every Friday – Sunday, and experience the most outrageous, eerie, hair-raising haunted houses in the nation. Tickets are priced at RM 45 (Early bird tickets from 15 August to 15 September) and RM64 (normal price). For more information, visit sunwaylagoon.com or fb.com/SunwayLagoonMalaysia.